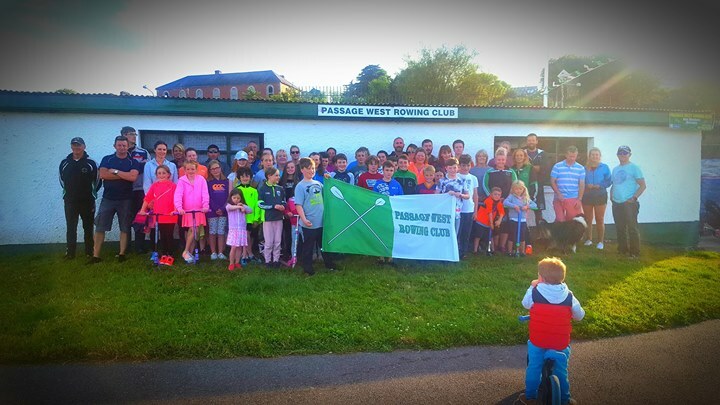 Passage West Rowing Club will be holding an information and registration night and we would like to invite anybody who is interested in trying rowing to attend. Our membership is open to children from the age of ten and adults of all ages. We currently have members in our club from as young 10 up to over 60 years old! 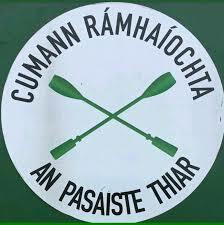 Rowing is a very social sport with regattas throughout the summer months on Sundays. So if anyone is curious or would like to give it a try, call down on Wednesday 31st Jan at 7pm to our gym (based in the old primary school, next to the men’s shed) and you can register for a 4 week trial period.